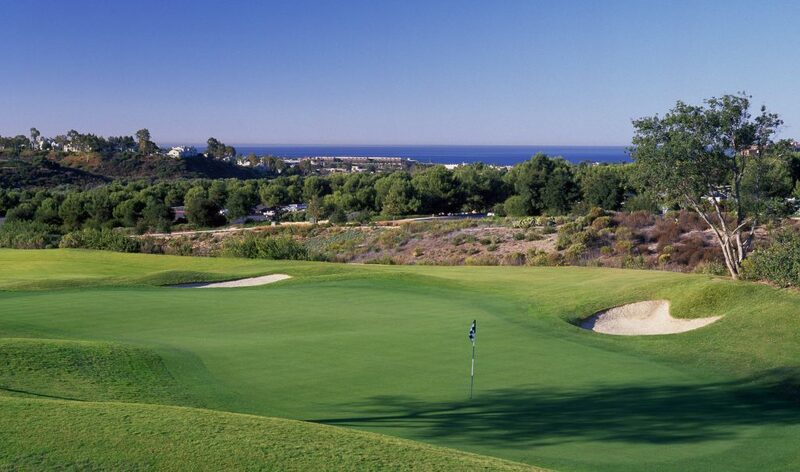 The Crossings at Carlsbad Golf Course is one of San Diego’s newest addition to the must play list of golf courses. Built in 2007, this Greg Nash design boasts over 6800 yards of play and with five sets of tees, can accommodate virtually all levels of play. Only a mile from the Pacific Ocean, the Crossings at Carlsbad offers a gentle ocean breeze and scenic panoramic views in all directions. The course was built along a nature preserve and was designed to compliment the surround hills, valleys, and plateaus. 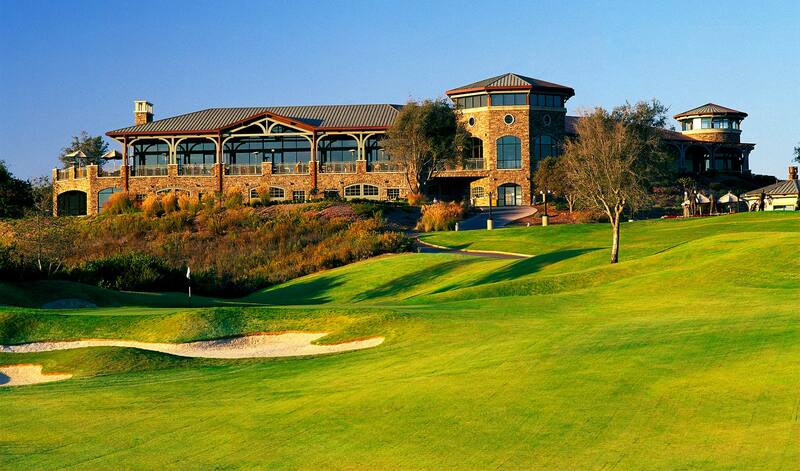 The Clubhouse / Restaurant was voted as Golf World’s 2010 Readers’ Choice Award as the #1 Public Food & Dining Facility.